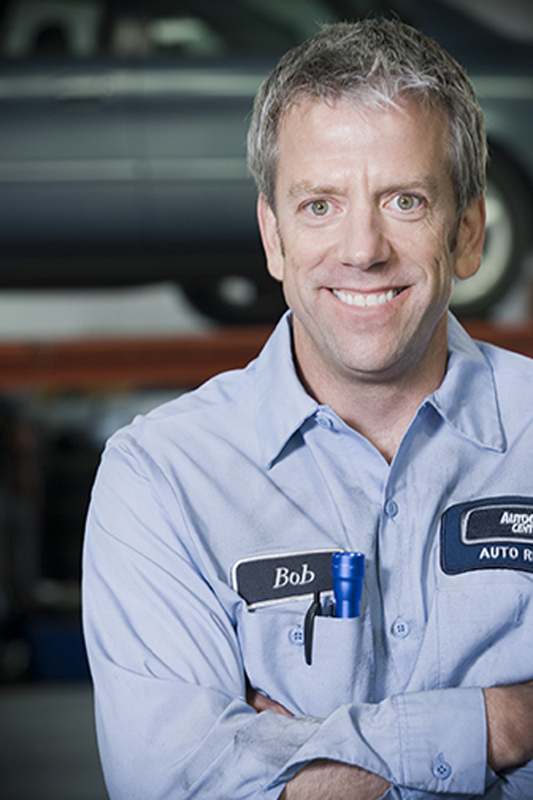 The repair industry plays a vital role in the success of the New York Vehicle Inspection Program. While effective tests are necessary to identify high-emitting vehicles, it is through the repairs that the actual environmental benefits are achieved. Without effective repairs to reduce the emissions on vehicles that fail the test, the program cannot be successful in achieving its clean air goals. Registered Inspectors have access to online training materials and exam scheduling. Registration is simple and easy. Begin here.